There are a few ways you can increase your inflow: attract investors or sponsors or to sell more products and services. We’ve already covered the tactics in getting investors, which you can read here. So how do you sell more of your products (CD’s and merchandise) and services (tour dates, licensing, etc.)? Think about the steps a product or service oriented business would take to do the same thing. Increase Marketability – Remember, marketing does not equal advertising. Putting up thousands of posters or buying ads in the weekly probably won’t dramatically increase your sales or have your act selling out local arenas. Instead, the best way to do this is by being remarkable. In other words, offer something that is worthy to be remarked about. Find ways to put on the best live show in town, tap into a niche audience, or offer something that is distinctly unique that will grab people’s attention. Customer Service – You might be thinking of your band in terms of customer service, but your fans and people that you are “selling to” like potential venues, managers, record labels, or licensing agents are your customers. How can you make their experience better? What can you do that makes it worthwhile for them to sign up on your mailing list? To go to your show or buy an album? What can you do for a club that makes it a good investment for them to hire your band? Once hired, follow through and provide professional service: show up on time, be prepared, make sure that the details are correct. Accept credit card payments. Learn How to Sell – Be genuine and believe in your product. When you are trying to book a show or get a sponsor, think of things in the other’s point of view. Live music venues are not charitable organizations. They are businesses and need to make money in order to flourish – so how are you going to make them money? Why is your album, t-shirt, etc. better than the millions of other things that a fan can do with $10? Invest in Merchandise or Services that Provide a Return on Investment (ROI) – Try to carry products that you know will sell well and that provide a decent profit margin. While it might be appealing to want a lot of obscure merch, they often require high minimums to order, cost more, or take longer to sell to get your original investment back. Instead, work with companies to get you better deals. Negotiate by “selling” the idea why a discount or even merchandise sponsorship will benefit them! Treat Your Merch Table Like a Retail Store – Have you ever avoided walking into a store because it didn’t look like it was open for business or gotten frustrated because the salesman was too busy playing on their phone to notice you? If you want to sell more merchandise at a show, you have to be there to sell it. It should create interest, be well-lit (I still don’t get why so many acts don’t bring portable lights when playing dark bars), have clear pricing, items in stock, and all other aspects of your favorite store. Earlier, I wrote an article on how to save money while touring, you can read it here. In addition to limiting/reducing your expenses on a logistical level, you should find ways to lower your “business expenses” as well. Negotiate more favorable terms or pricing with vendors (people who provide you with your merchandise) or services that you hire. When touring, focus on markets that bring the greatest return on investment. Don’t play out of the way shows, festivals, or events if they don’t make sense financially or have a huge pay-off in exposure. Don’t overstretch your bounds until you are ready or able to afford it. 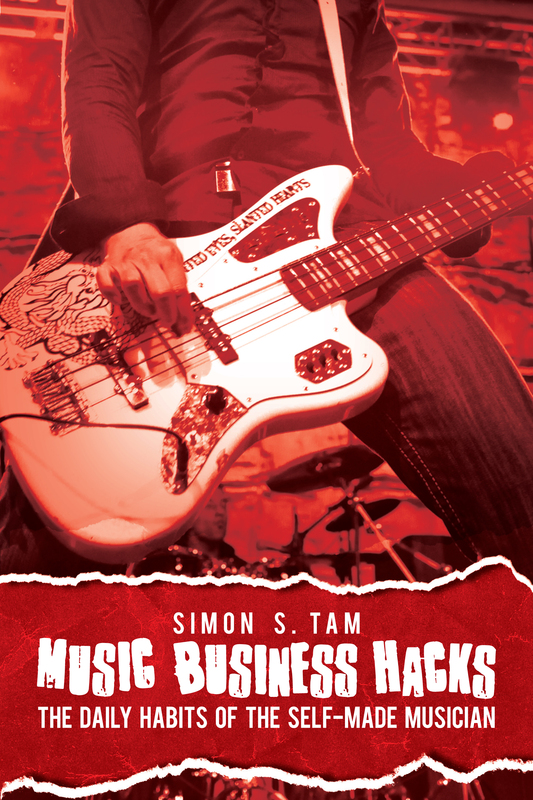 Remember, think more like a store in terms of your band if you want to make more money (so you can make more music)!